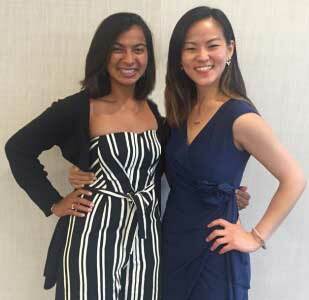 Helen Wu Li (right) is spending the year working with the AMPATH program in Kenya as a Doris Duke Fellow. Helen Wu Li, a former Slemenda Scholar and third-year medical student, is spending this year with the AMPATH program in Kenya as a Doris Duke Fellow. Her research involves assessing the need for palliative care among surgical patients, but her experiences are also expanding her view of global health and the impact she can have in the future. IU School of Medicine profiled Helen’s experiences in a recent article.